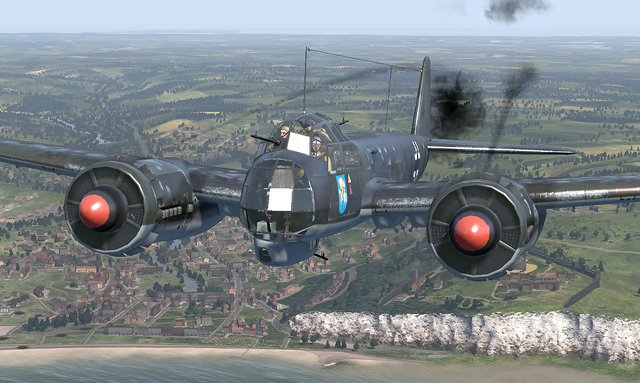 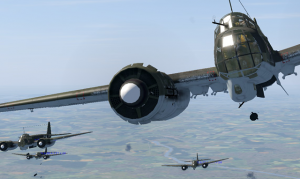 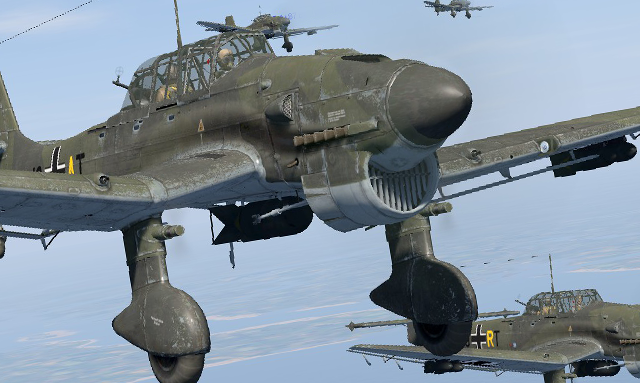 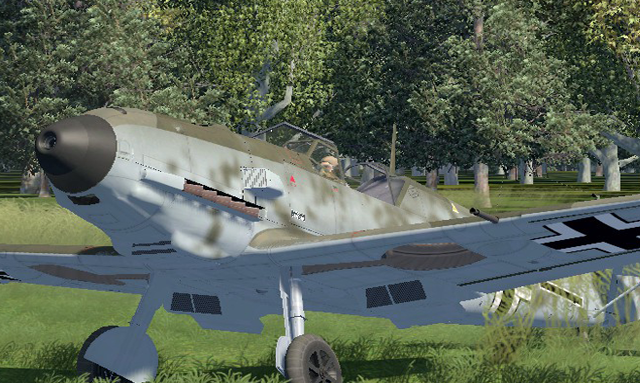 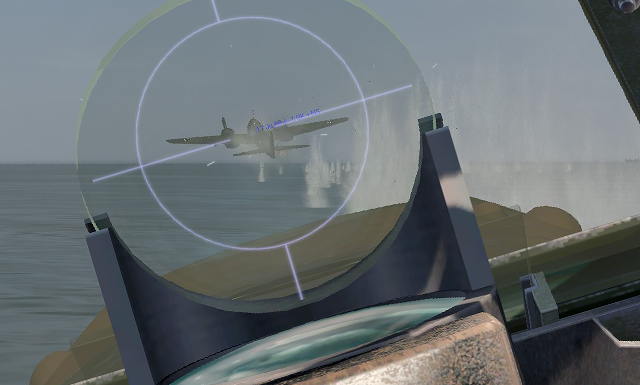 Welcome to Luftwaffe Sim, the premier gaming simulation hub for Luftwaffe gamers. 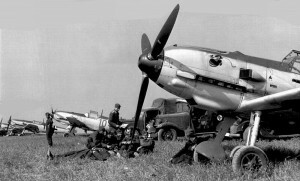 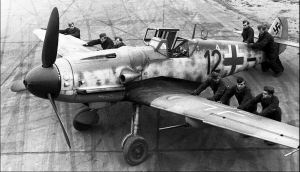 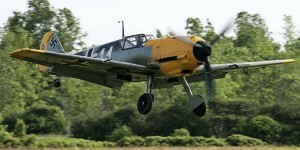 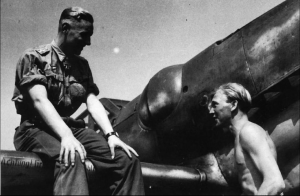 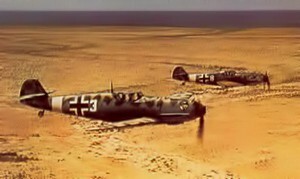 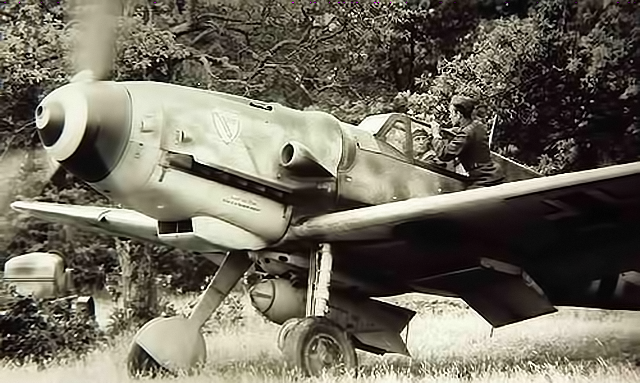 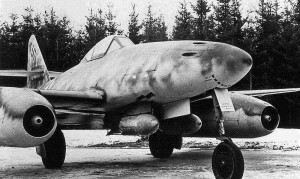 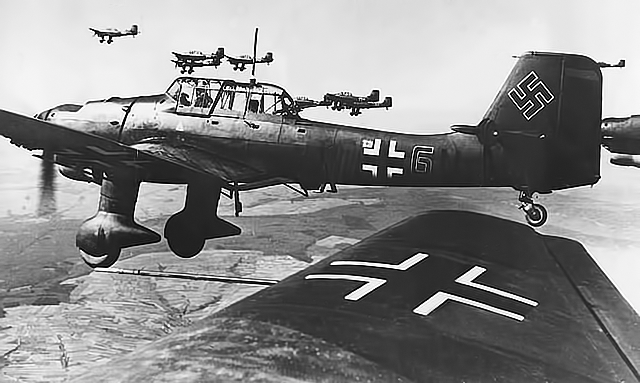 Here you will find a collection of the best training videos, aircraft profiles and a collection of historic records that capture the evolution of the Luftwaffe. 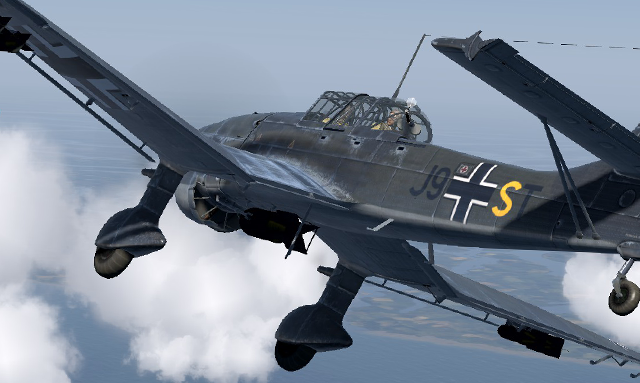 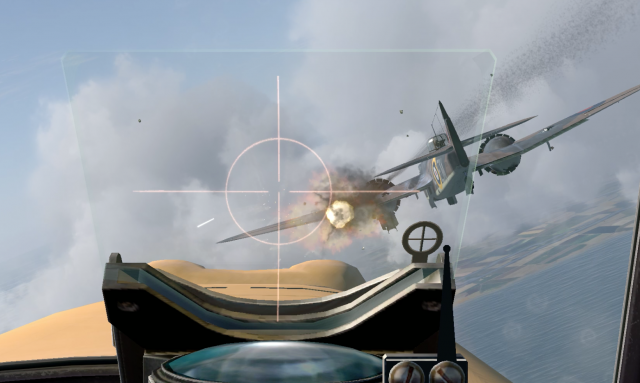 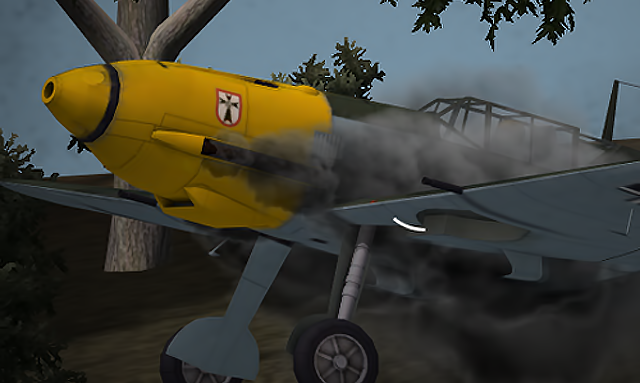 The purpose of Luftwaffe Sim is to share information with gamer enthusiasts that desire to become the best pilot in game simulation.